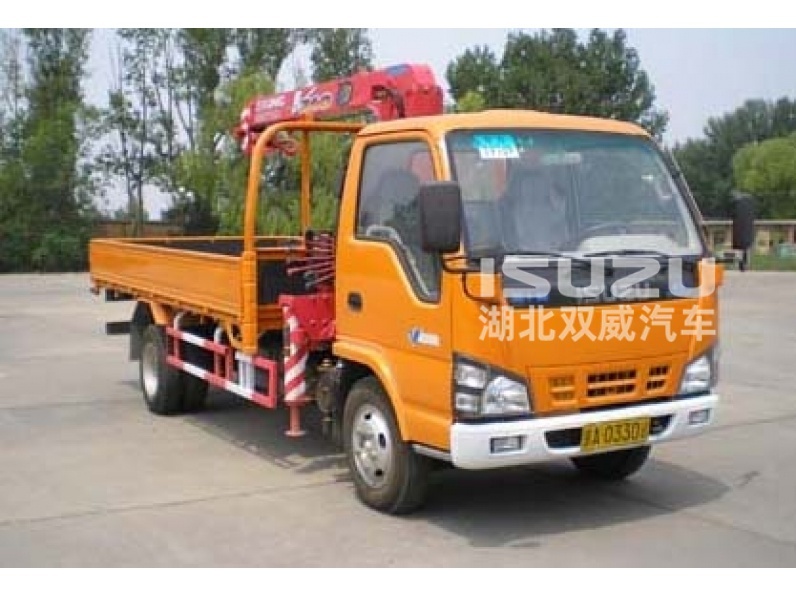 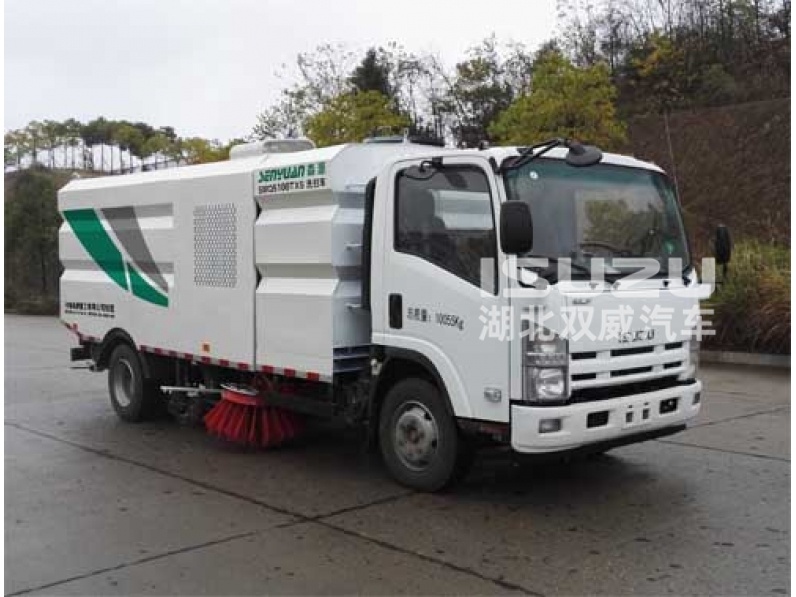 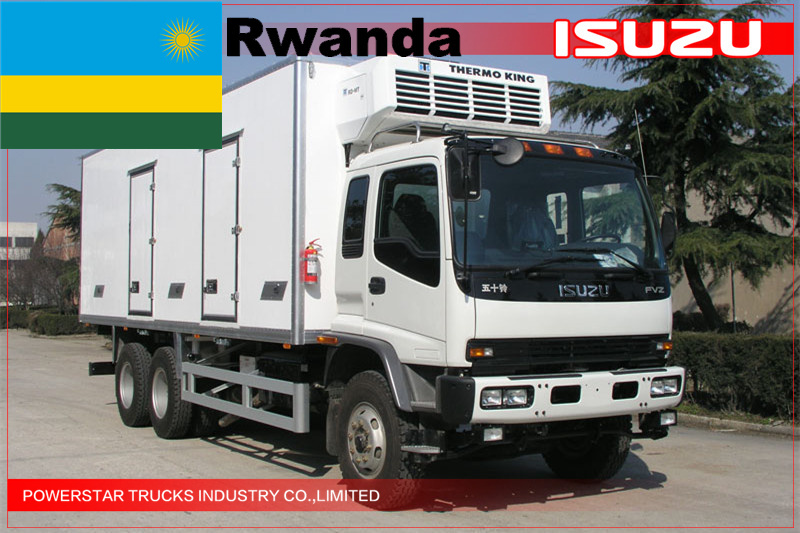 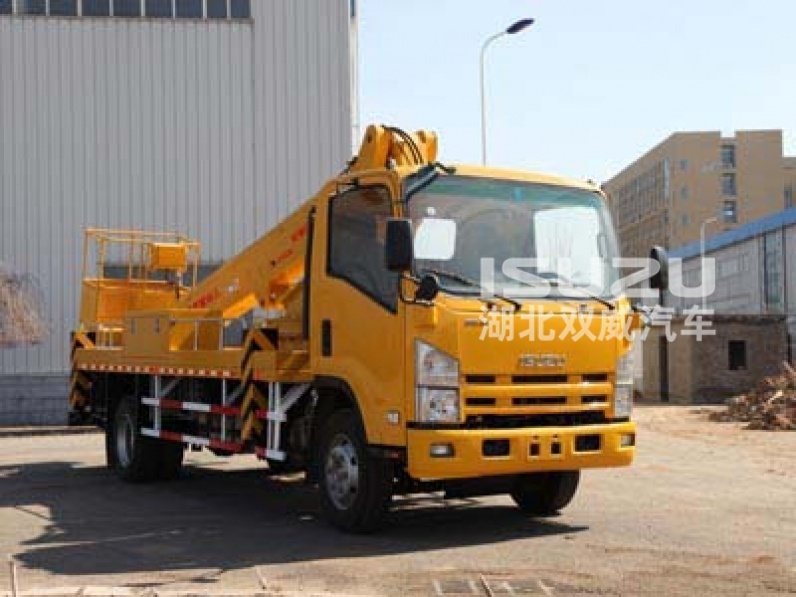 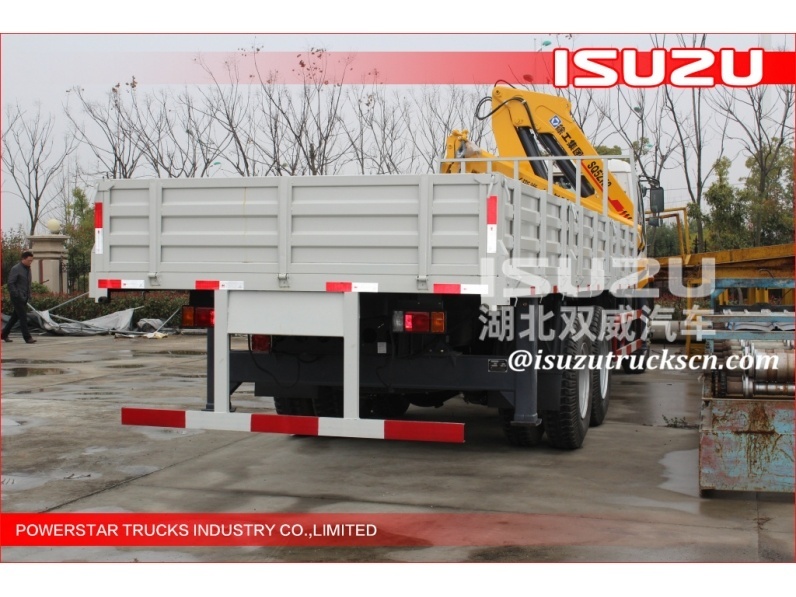 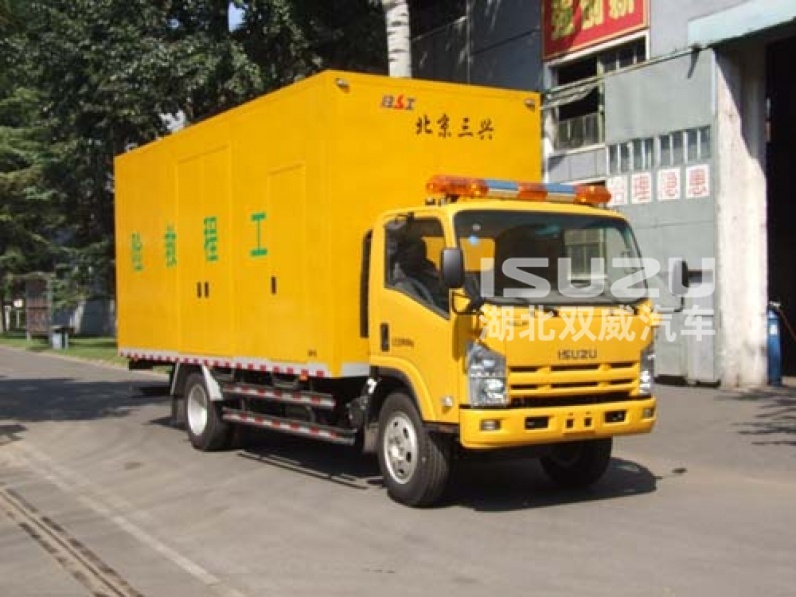 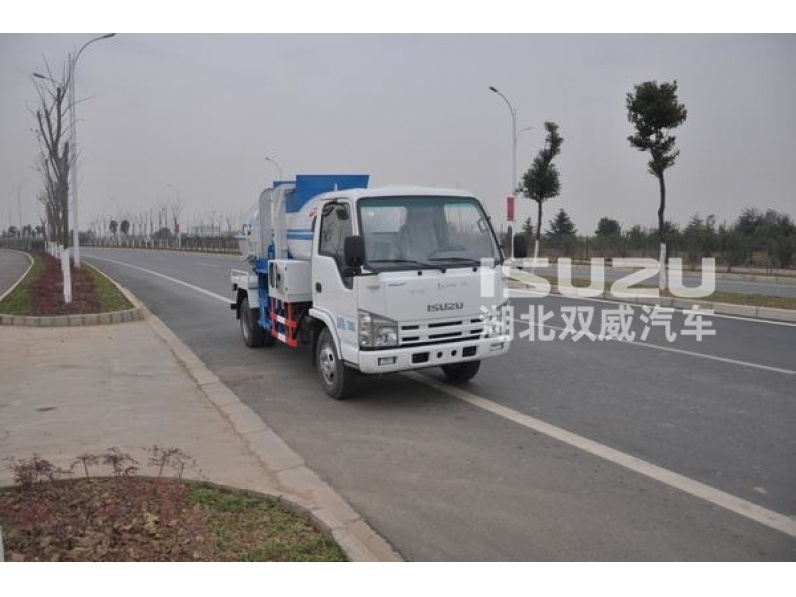 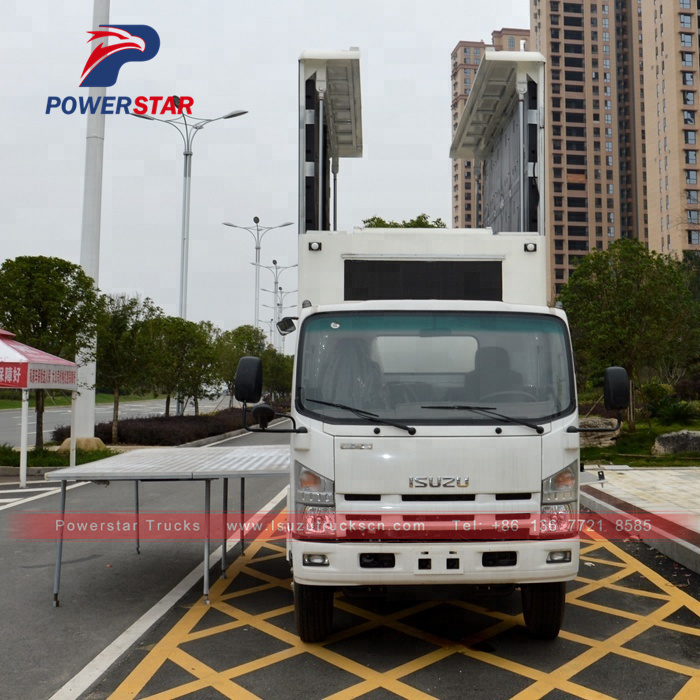 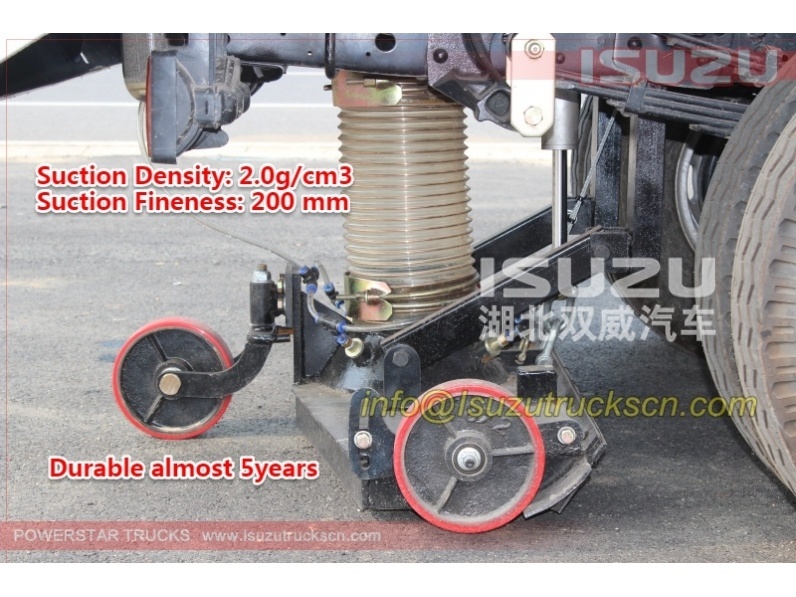 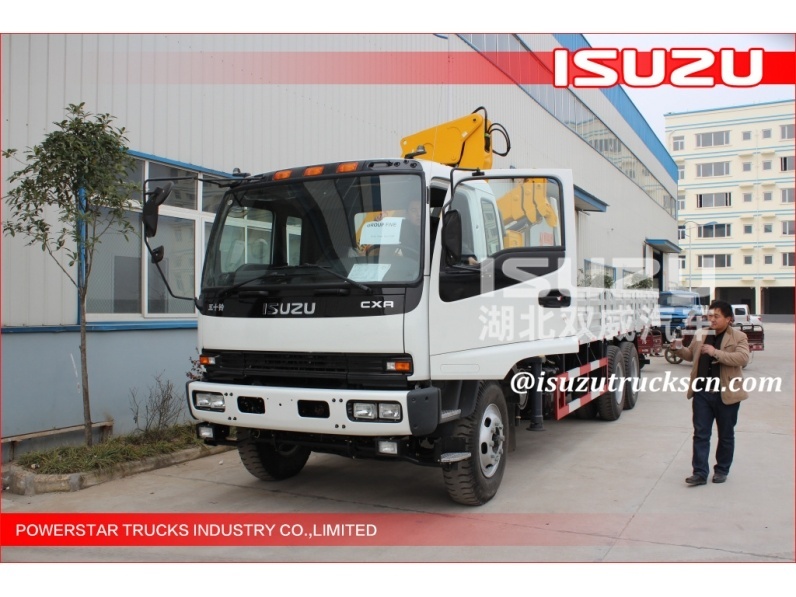 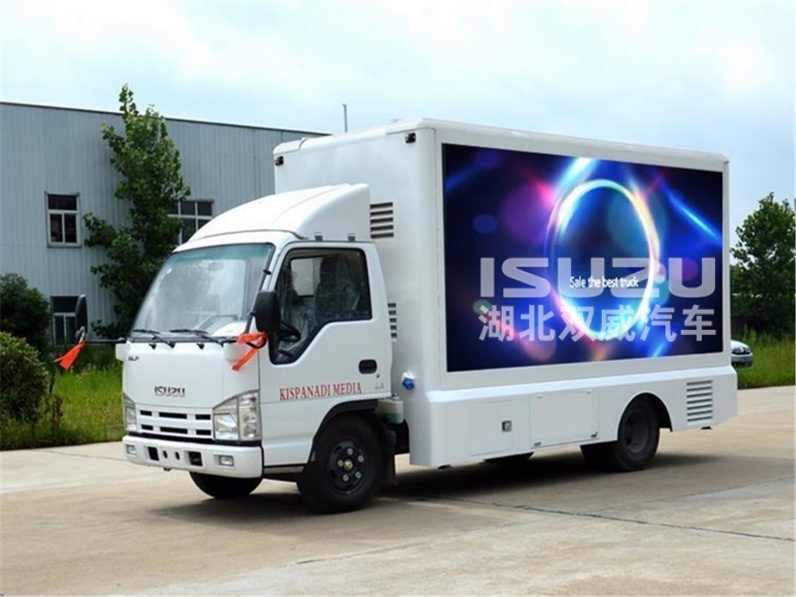 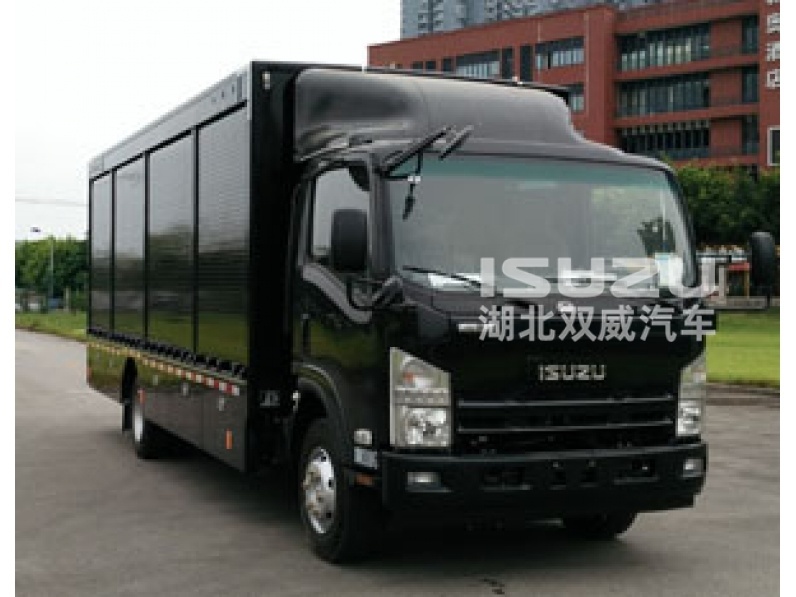 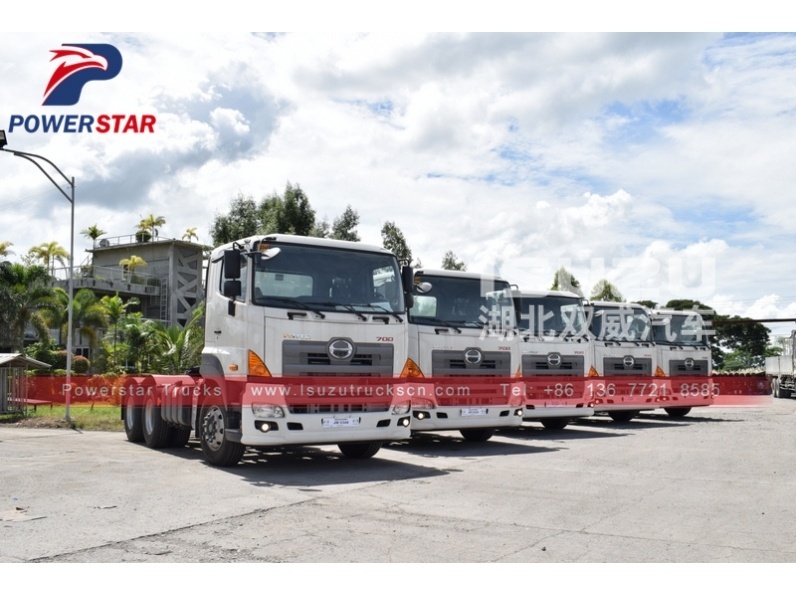 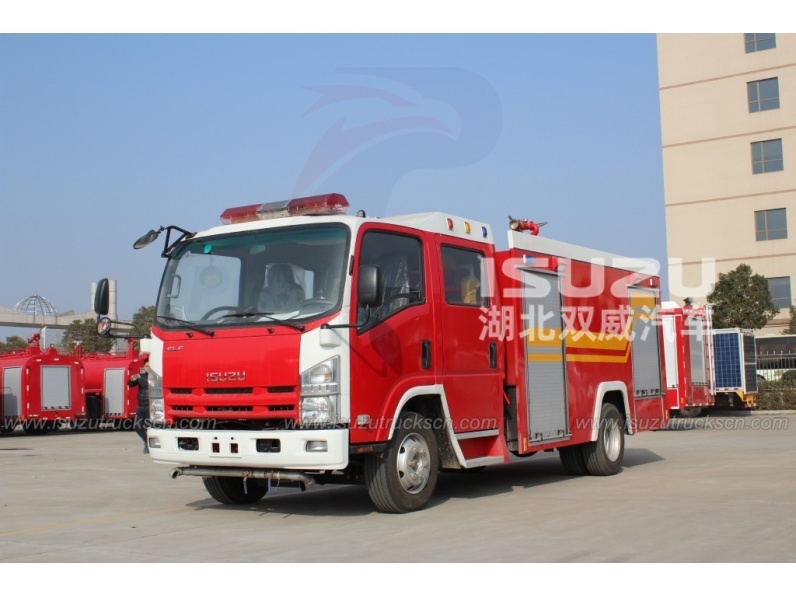 Mobile LED Video Wall Screen trucks ISUZU (also called Mobile stage truck, Mobile LED Advertising truck, LED Billboard truck, Outdoor Advertisement P4 P5 P6 LED Display truck etc.) 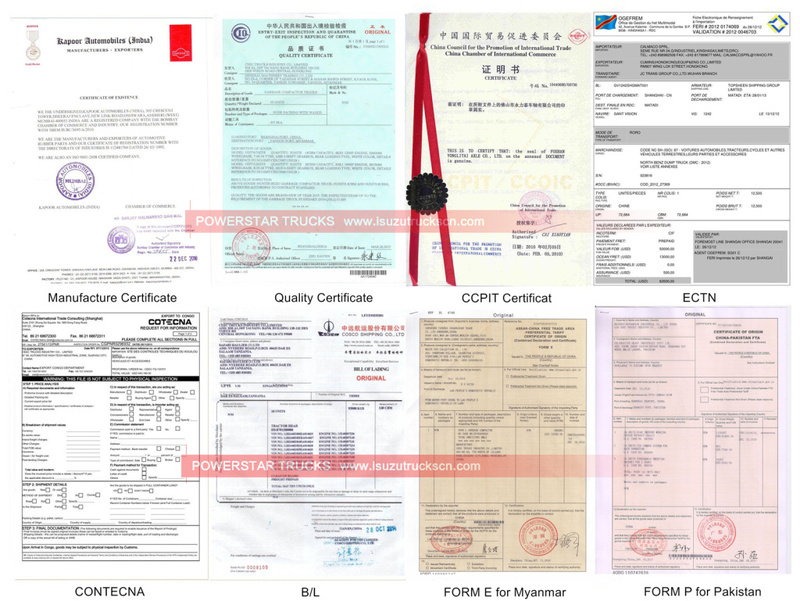 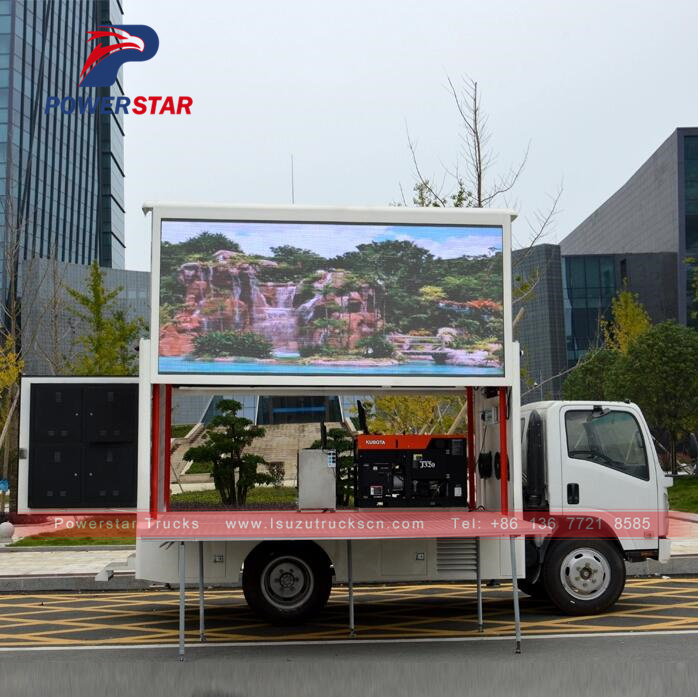 is a special vehicle for advertising, generally used for the product promotion, brand promotion, draft activities , live shows sales, sporting events, vocal concerts, concerts and so on! 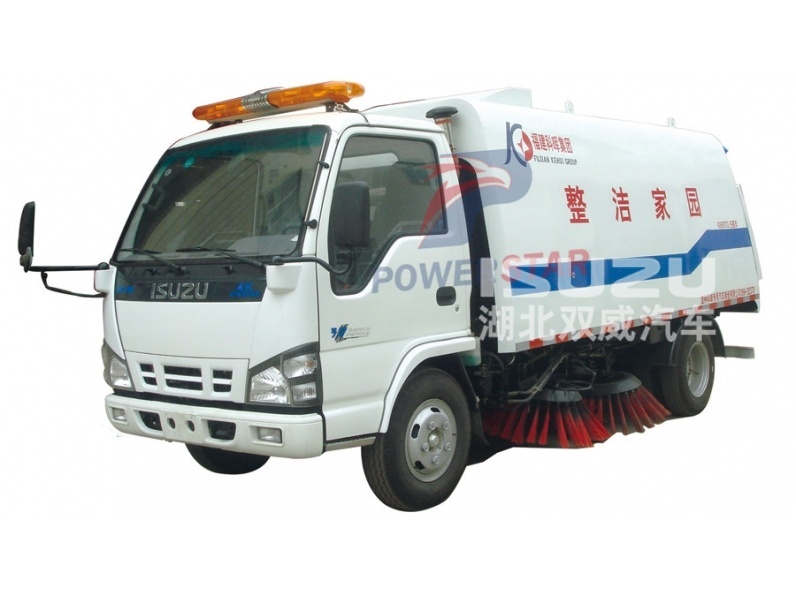 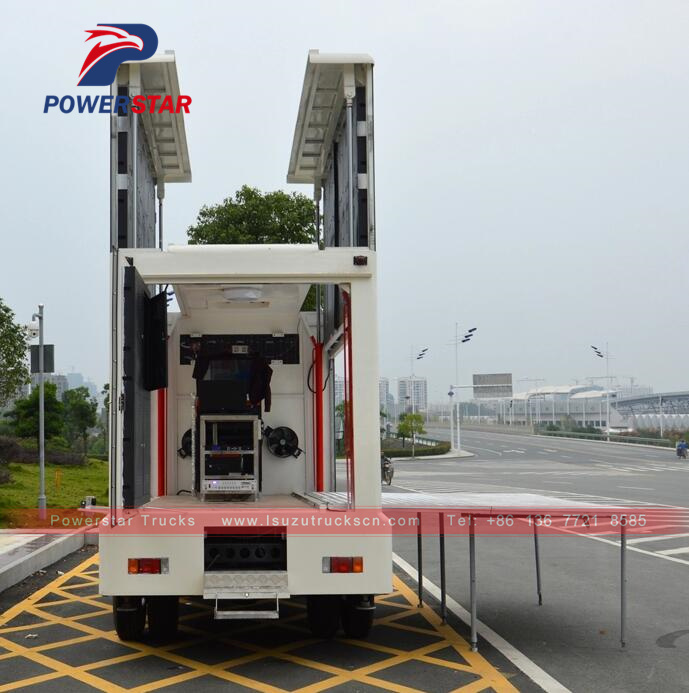 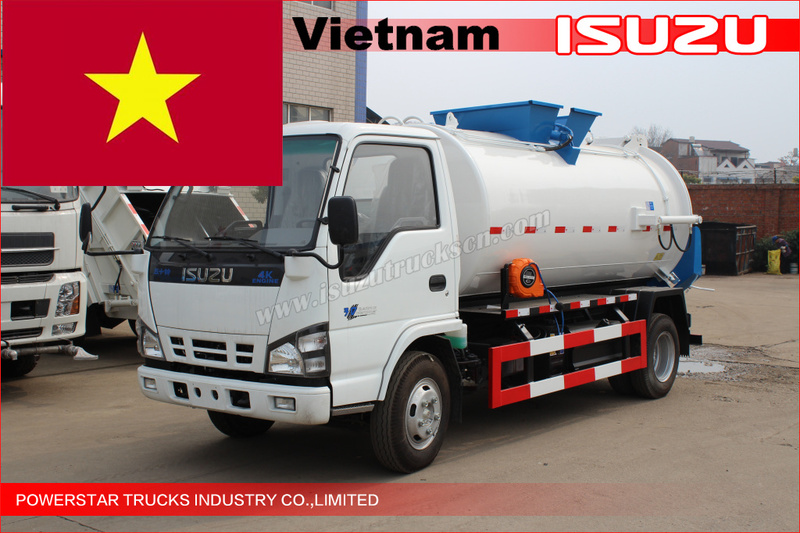 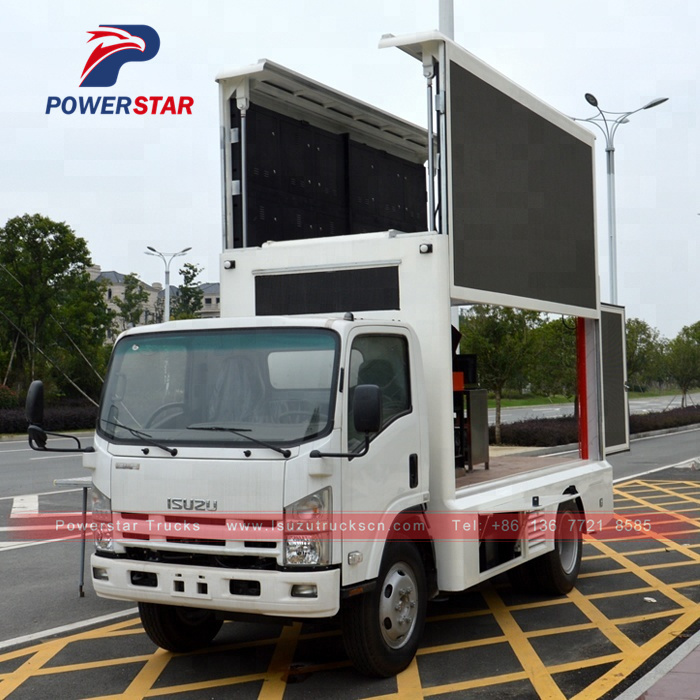 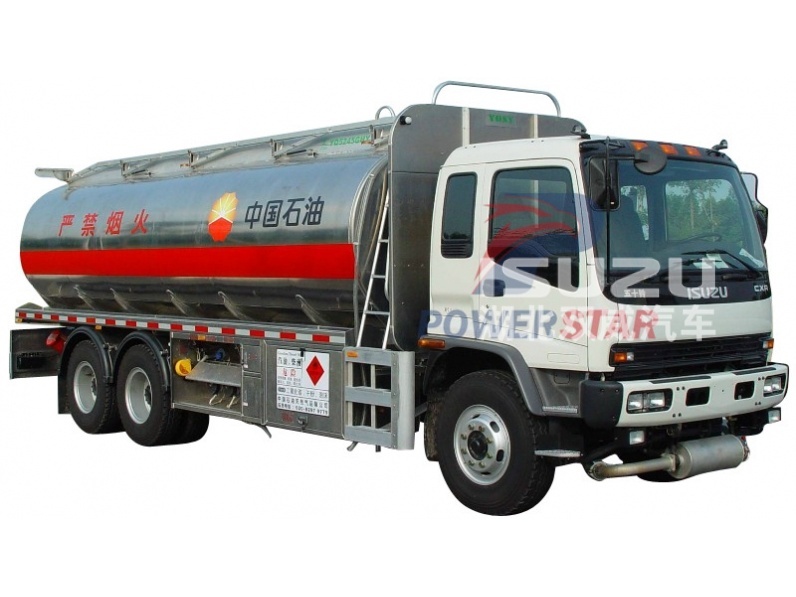 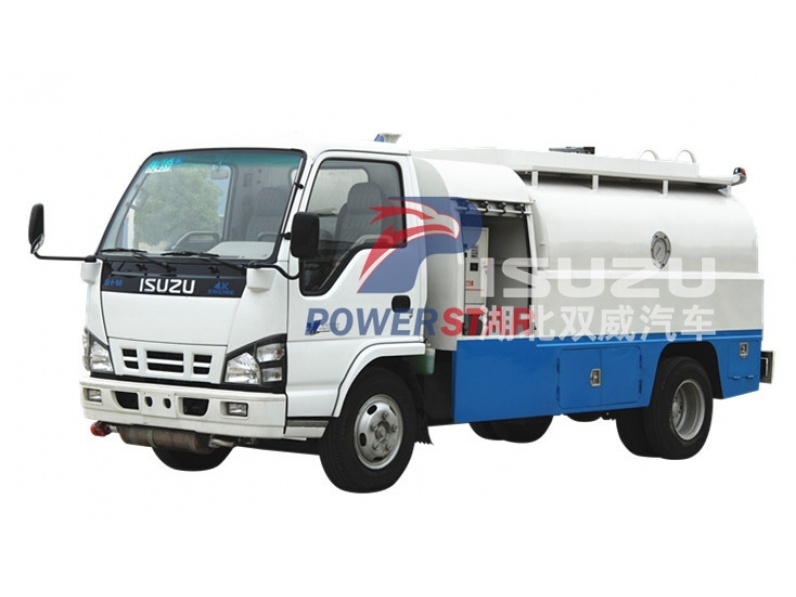 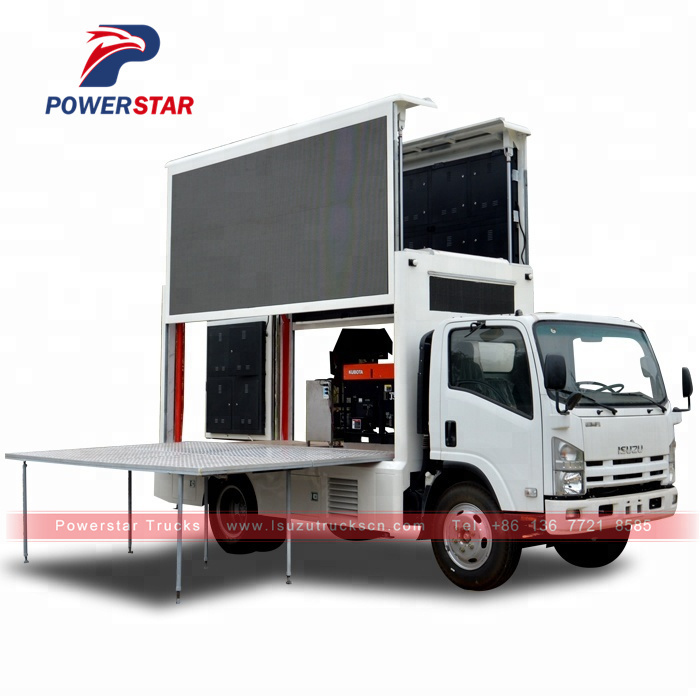 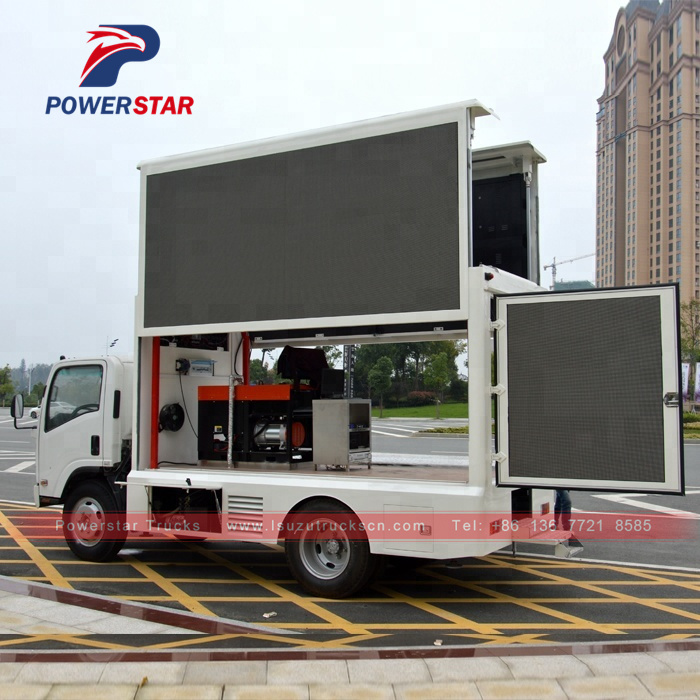 Powerstar ISUZU Brand Mobile LED panel truck can be showing at any time, communication, interaction, publicity coverage extensively. 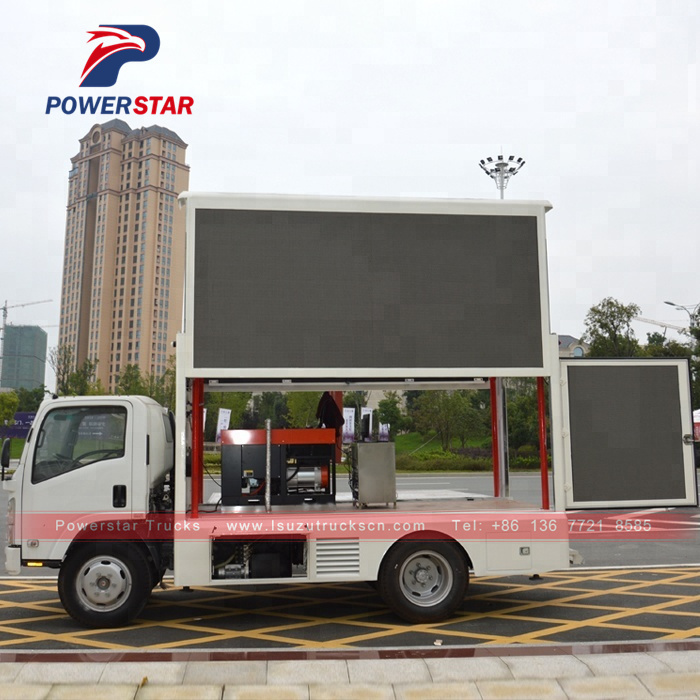 And meanwhile effectively get the best of advertising effect. 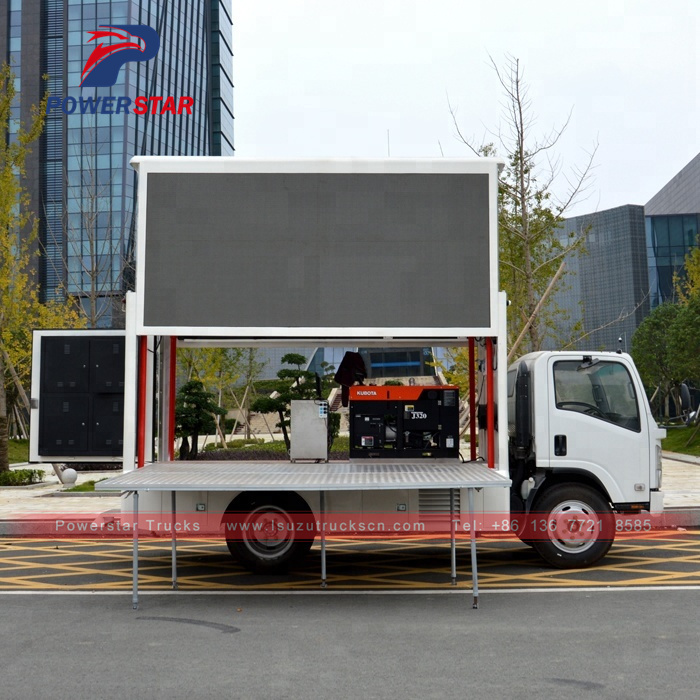 ---- LED Screen size can be optional. 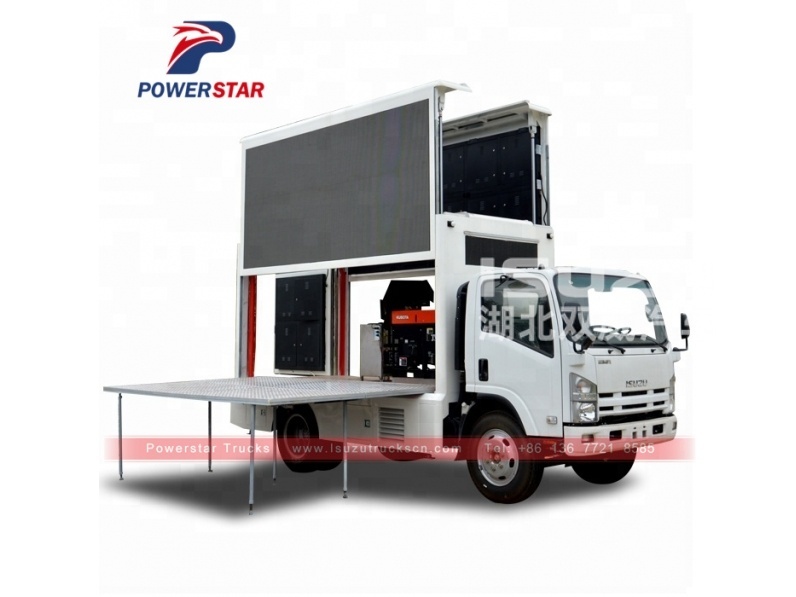 Equipped with Silent generator, wooden floor, light, fan fan, skylights, computer, stereo, amplifiers and other bodybuilding facilities, and 220V external power connector outside the body.